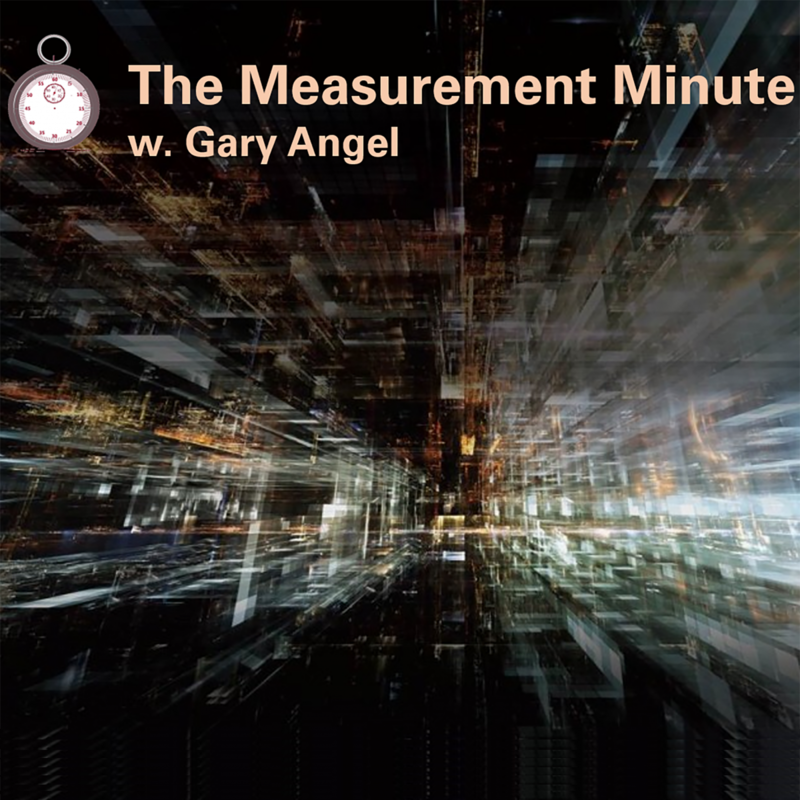 The Measurement Minute #36 with Gary Angel : Information is Beautiful…Is Insight? The 2018 Information is Beautiful Awards have their nominating class – and there are some real knock-outs. But is beauty positively or negatively correlated with insight. The Measurement Minute tackles a question that’s a heckuva lot older than analytics. Garry Kasparov, Ke Jie….Bill Belichick?